It is with great sadness to announce the passing of Roger Michael Charlie born November 27,1949, He passed away peacefully April 1, 2019 at St. Joseph’s Hospice. Roger enjoyed life to the fullest especially when he was outdoors hunting, fishing or trapping with his friends. Roger had a laugh that could brighten a whole room and one that everyone could recognize. Roger enjoyed when his friends would drop in to have a game of dice or cards with him. He also enjoyed watching his favorite hockey team the Boston Bruins. Roger always enjoyed sharing his knowledge and wisdom with others, if you ever seen Roger out and about you can always count on a great story from him. Roger worked with a few different Aboriginal organizations including Grand Portage and Fort William First Nation. Roger will be missed dearly by his son Adam and 2 grandsons, step daughter Jessica and Charity Morrison and by his siblings Rochelle, Lorraine, Arlene, Susan (Peter), Dixie (Leo), Marina, Phillip and Bill. Also, numerous nieces and nephews. A special thanks to his nephew Darryl Duhame and friend Mason for everything they have done for Roger. He was predeceased by his wife Darlene Young and his parents George Solomon and Dorothy Comstock, along with his 3 brothers George (Slugo), Morris and Tommy. 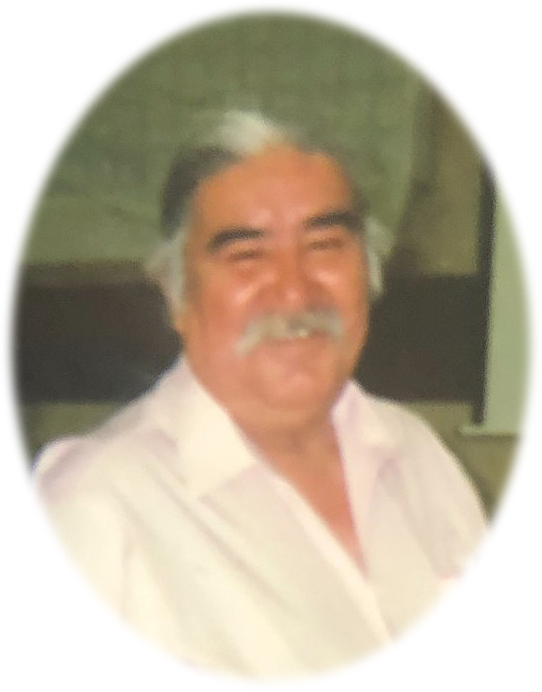 Visitation will be held on Sunday April 7, 2019 at from 6:00 p.m. to 8:00 p.m. at St. Anne’s Church. Funeral services will be held on Monday April 8, 2019, when family and friends will gather at 1:30 p.m. at St. Anne’s Mission Church. Interment at Immaculate Conception Cemetery. In lieu of flowers, donations to the Northern Cancer Fund would be greatly appreciated. Roger Charlie will be remembered in the Blake Funeral Chapel Memorial Grove Annual dedication service Sunday, June 14, 2020.